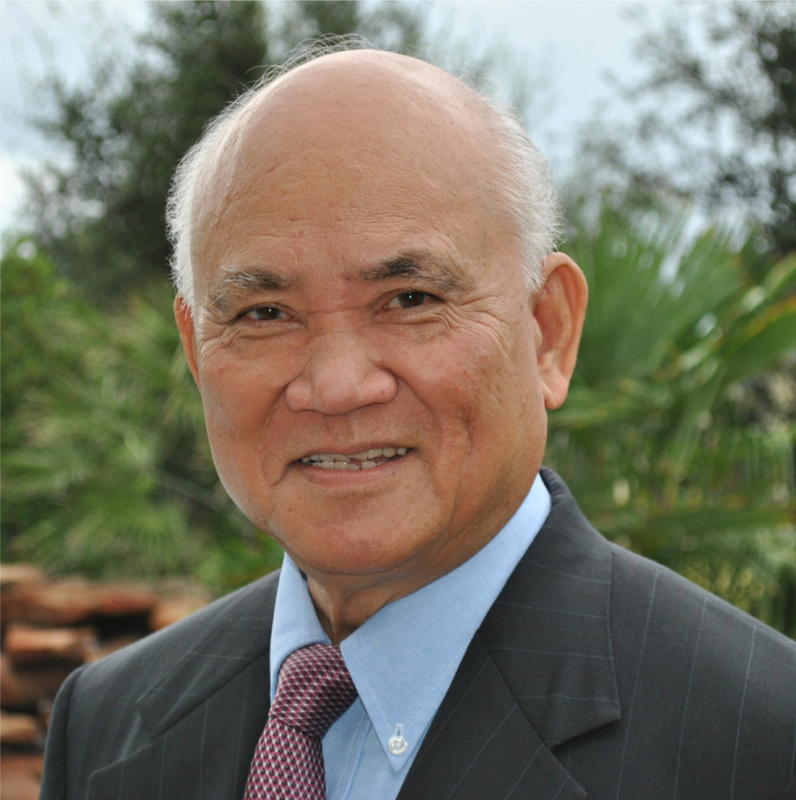 Andre Nguyen Van Chau was born in the Citadel of Hue, the old capital of Imperial Vietnam. He grew up with classmates who have become known writers, poets, composers and painters. After obtaining a doctorate degree in the humanities at the Sorbonne, Paris, he taught English and creative writing at various universities in Viet Nam for twelve years. In 1975 he began twenty-five years of work for migrants and refugees around the world, ten of which were spent at the head of the International Catholic Migrations Commissions with 84 national affiliates and with headquarters in Geneva, Switzerland. He has traveled and worked in over 90 countries. Back to the United States after Geneva he was for ten years the Director, Language and Accent Training at ACS, then Xerox before retiring in Austin, Texas and beginning a new career as a full-time writer. One of his published works, The Miracle of Hope, has been translated into nine different languages. The New Vietnamese-English Dictionary, on which he spent an inordinate number of hours in the last twenty years, was finally published in 2014. He and his wife, Sagrario, have four children: Andrew, married to Jodie Scales, Boi-Lan, married to Rodolphe Lemoine, Michael, married to Rachel La Fleur and Xavier. They have seven grand-children: Katelyn, Géraldine, Alix, Drew, Noah, Isabelle and Luke.